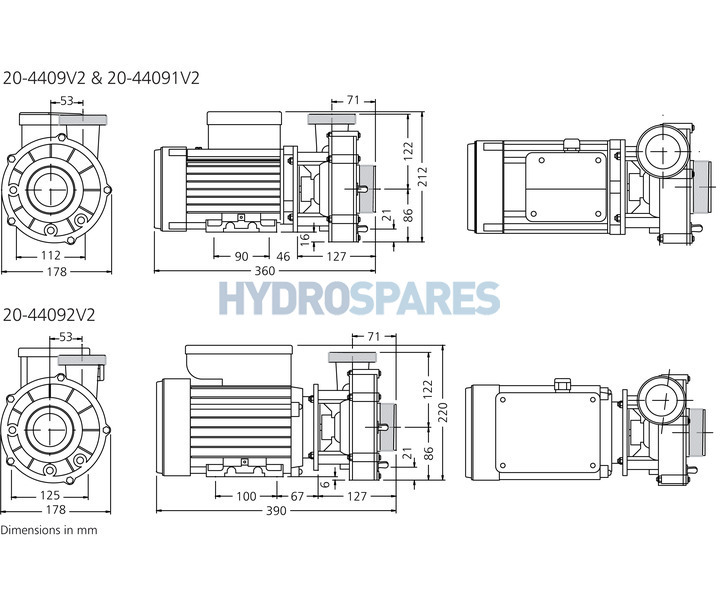 The Magnaflow HA440 - 20-44092V2 has been discontinued. 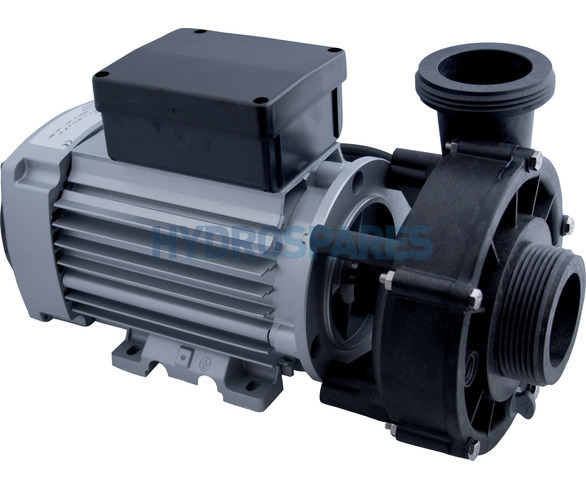 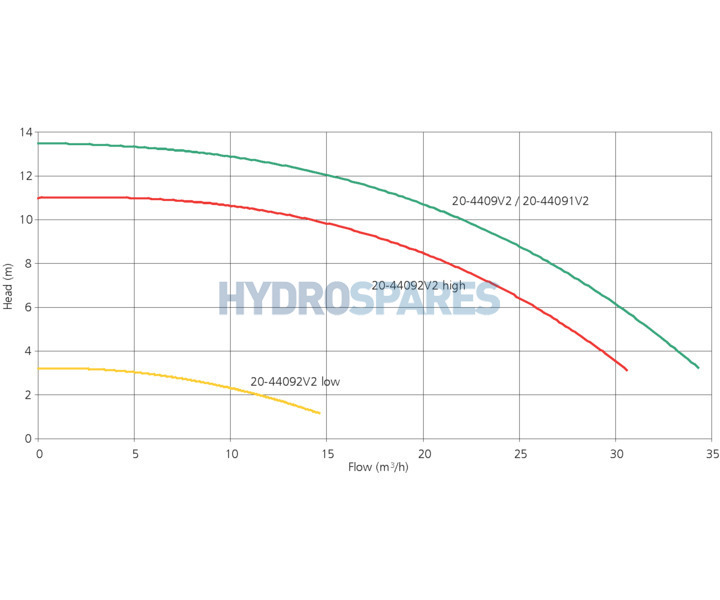 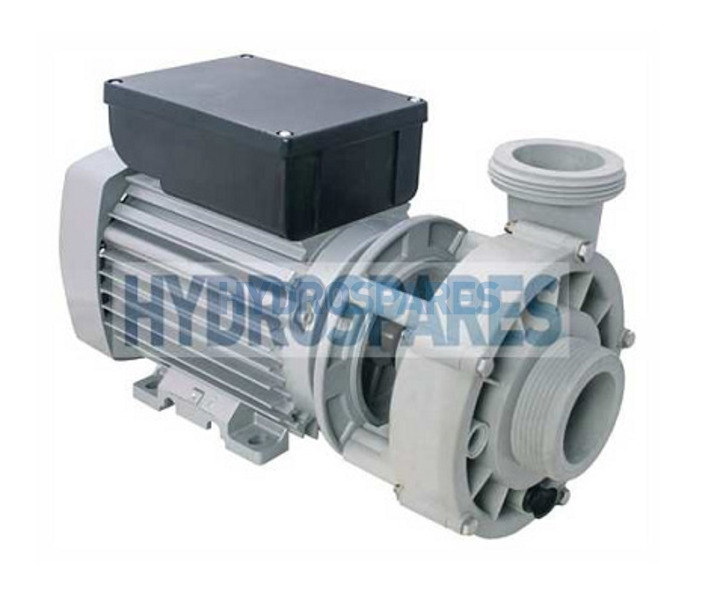 There are a couple of options for suitable replacement pumps offering the same power and flow curves. Please refer to the Alternative Pumps & Spares tab for further options.